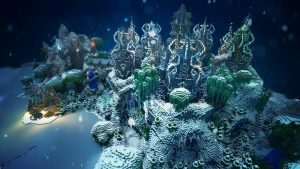 Do you want to enjoy the GamED Academy Minecraft Server without taking one of our amazing courses? This may be the perfect option for your student. Read more below. Your student will have access to 2 team-building live events per week and all of the mini games on our moderated Minecraft server. 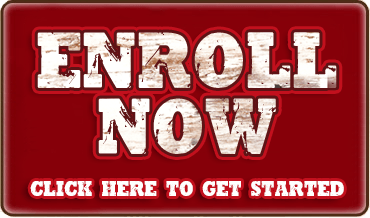 Click the Enroll Now button to set-up your subscription to our program. We will email you the welcome email within 48 hours. 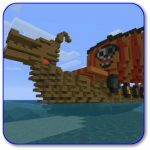 Your student will begin with an orientation lesson and then they will be ready to join the GamED Academy Minecraft Server and begin their exciting adventure.